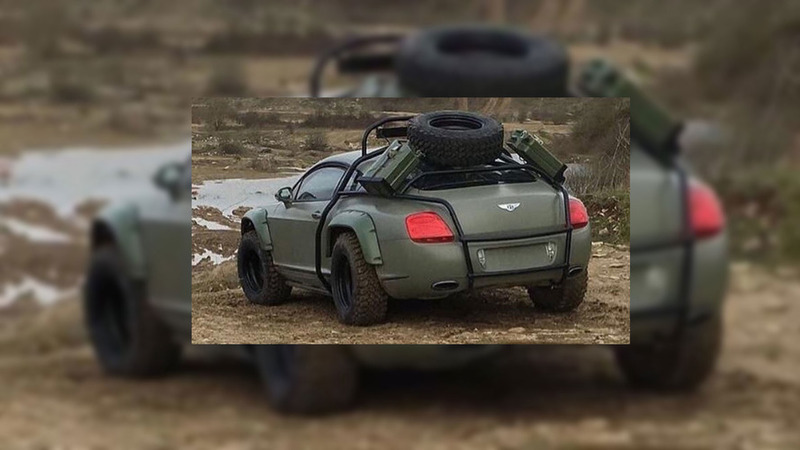 Already available to order in the United States. 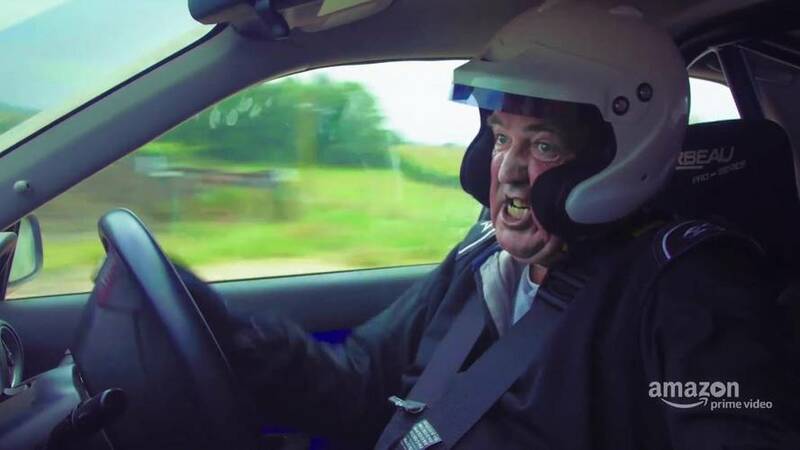 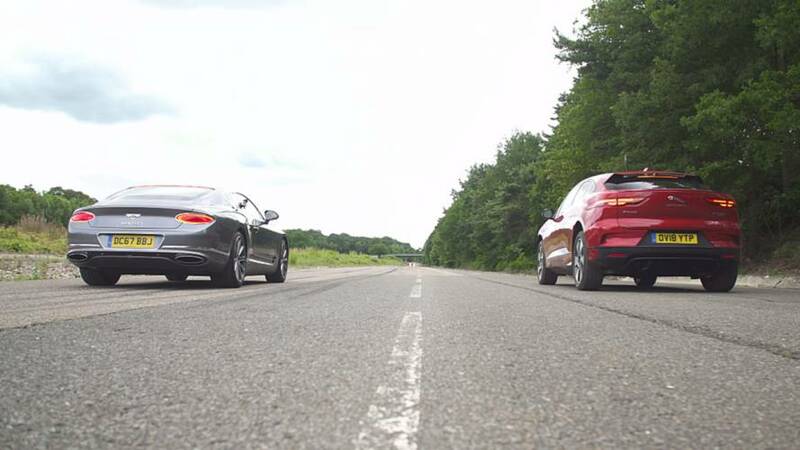 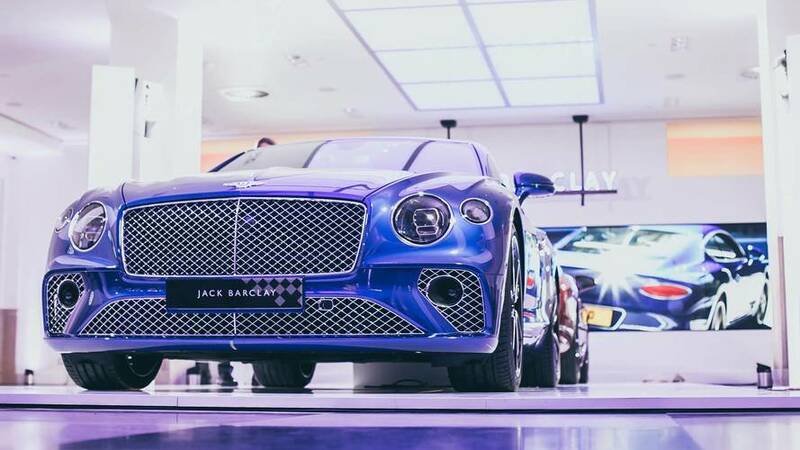 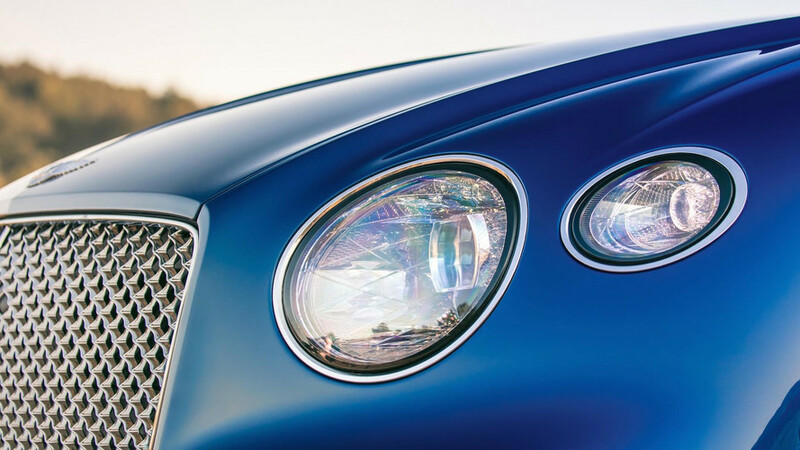 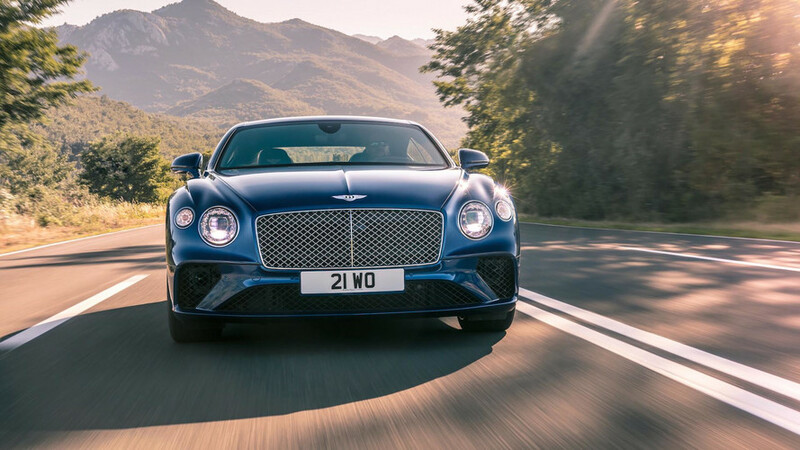 The 2019 Bentley Continental GT is put to the ultimate acceleration test to reach its top speed. 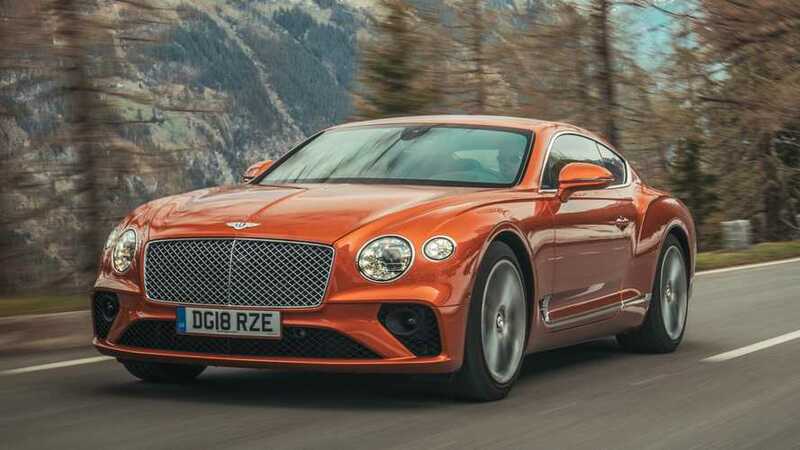 An electrified 3.0-litre V6 should be under the bonnet. 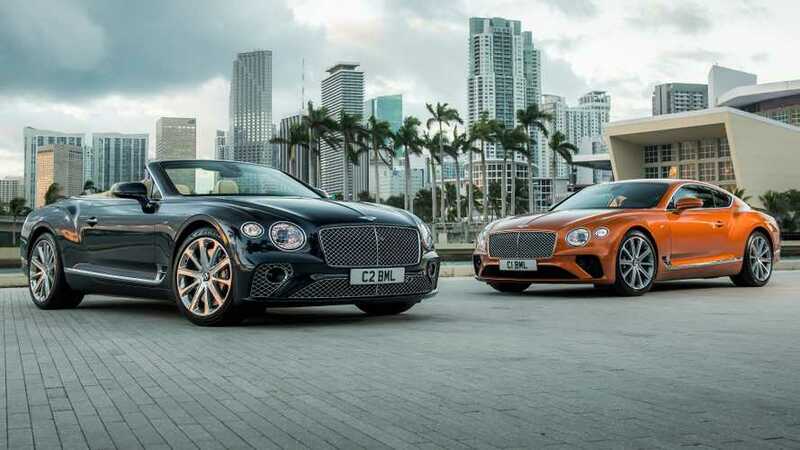 The Crewe manufacturer has teamed up with Bang and Olufsen. 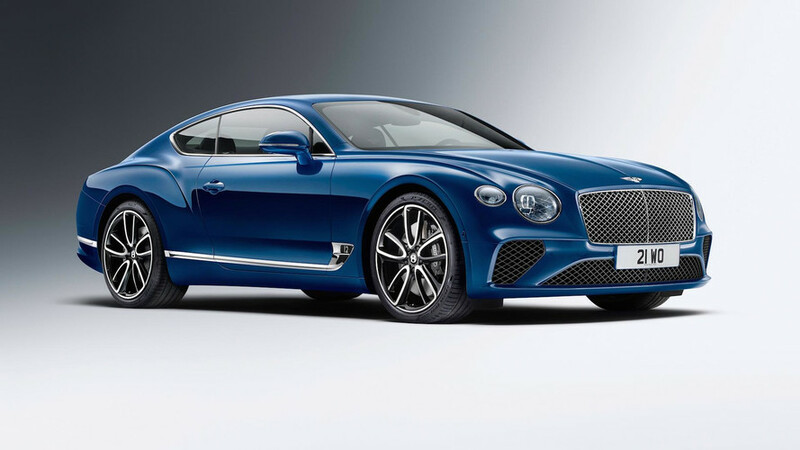 The Continental GT is already selling like super-expensive hot cakes. 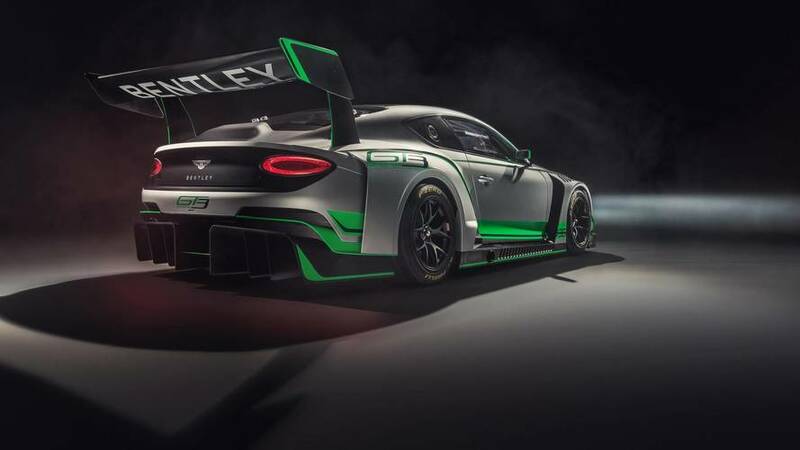 Bentley has unveiled a new Continental GT3 that will begin racing next season. 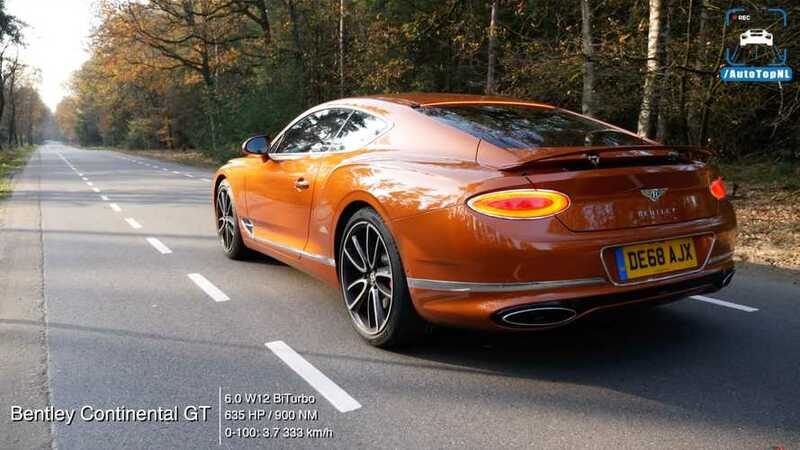 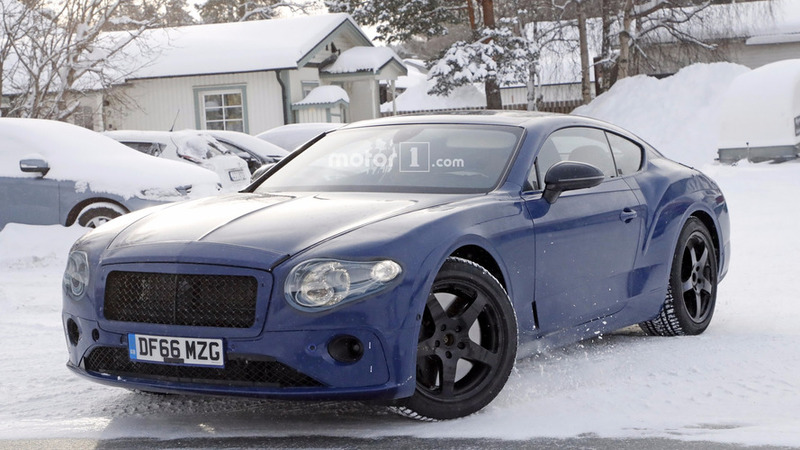 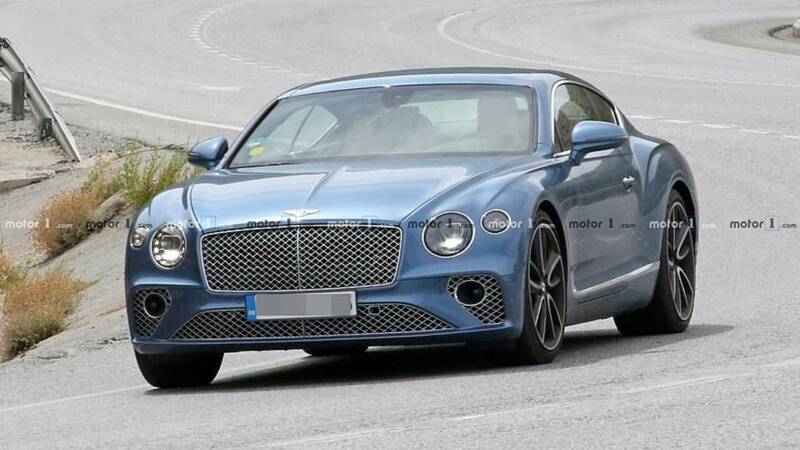 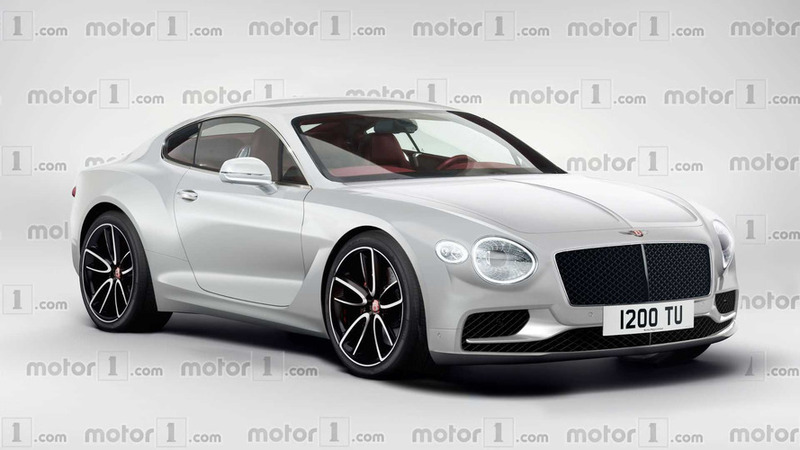 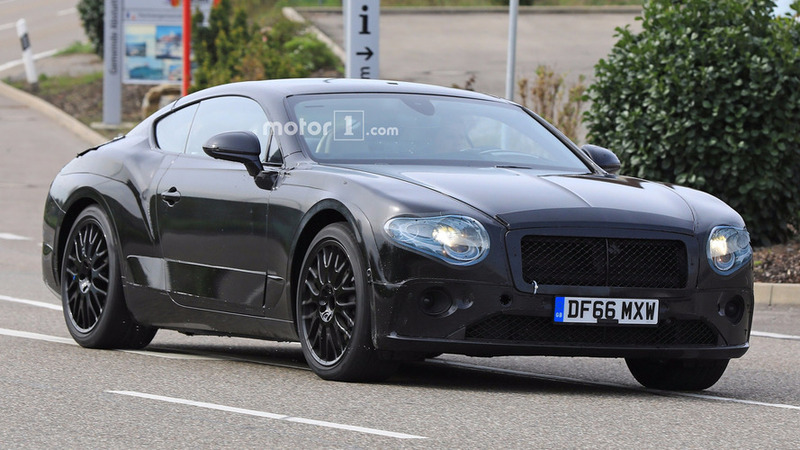 Check out the latest pictures of the new Continental GT from the Crewe-based luxury car maker. 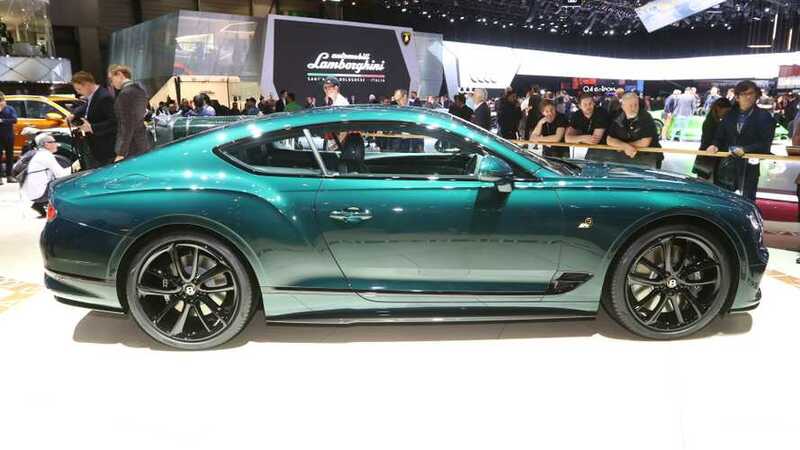 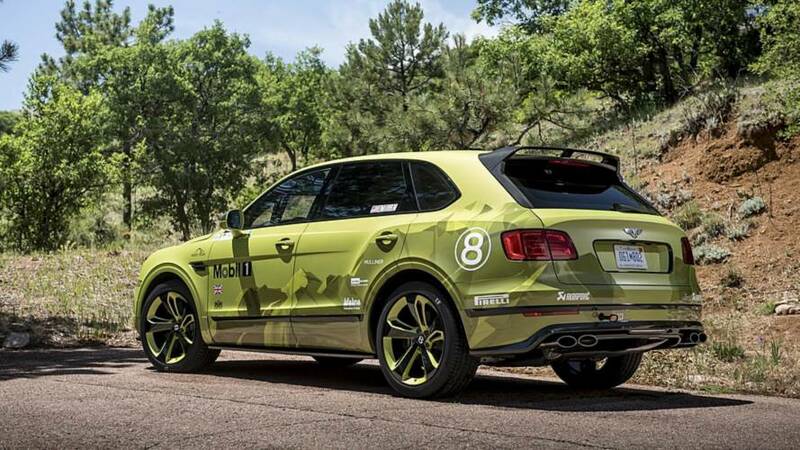 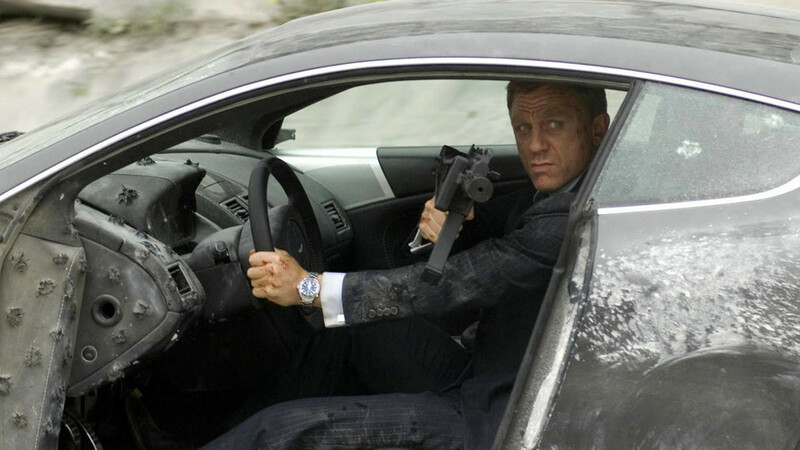 Or is it actually a Ford Mustang wearing Bentley clothes?